Around this time last year, we were picking up the keys to our new home – a truly momentous occasion, full of emotions and excitement as we moved away from all the stress and involvement of buying a property. Fast forward 12 months, we have just finished decorating our bedroom and the nursery for the baby’s imminent arrival. One lesson I have learned throughout this journey is to have patience – decorating a home is like a never-ending love story. Every house tells a different story and every chapter of our life brings a fresh perspective. It can be daunting and slightly frustrating when an entire house appears to be entirely redecorated in the span of one TV show. It’s also very likely that the owner of the house you admire on Instagram took a long time to acquire that look too (or had their decorator shop for them to speed things up). I have had no choice but to learn to be patient and jump on the slow decorating bandwagon, even if I occasionally find it very hard. 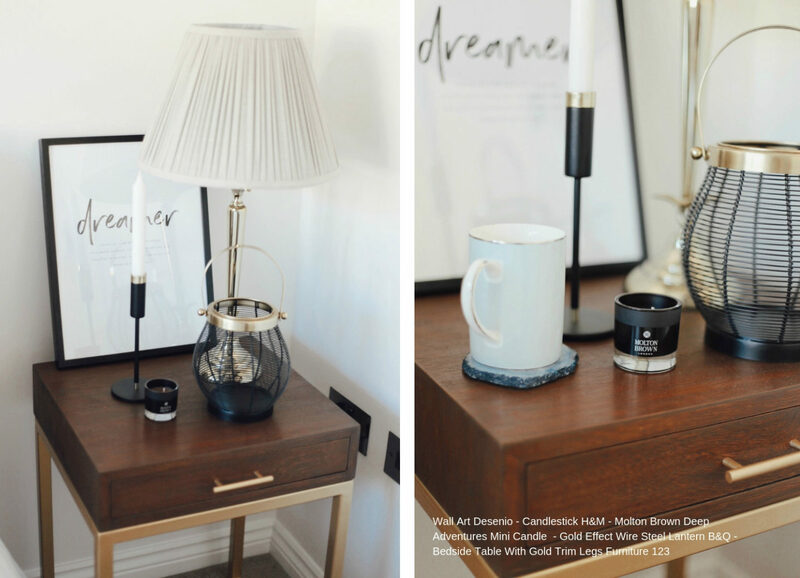 Our bedroom is a work in progress – we currently don’t have the time and the resources to make all the necessary changes to acquire the final look (a hybrid of modern and traditional), but it’s slowly coming together. 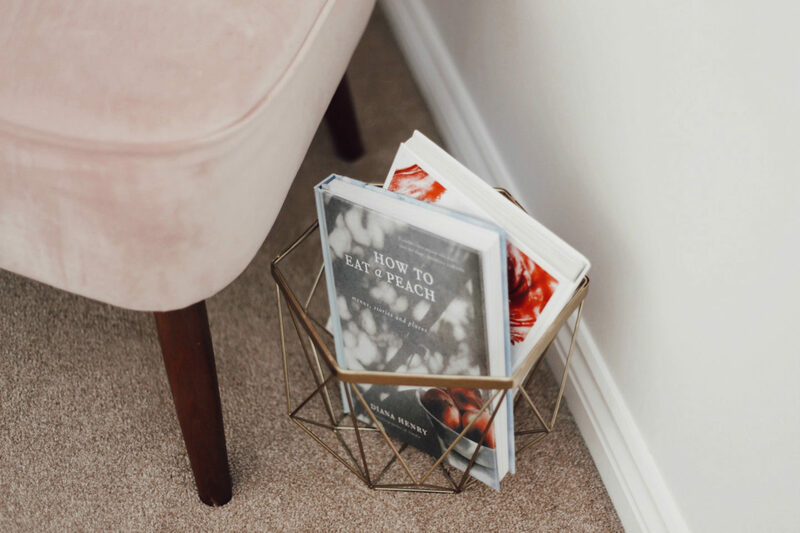 We live in a two-floor townhouse, and annoyingly both our room and the nursery have sloped ceilings – meaning that we couldn’t fit coving or paint the walls in dark colours. We are considering painting the ceiling in the same colour as the walls (a dark olive green) but for now, we have settled for a plain white paint from Dulux. 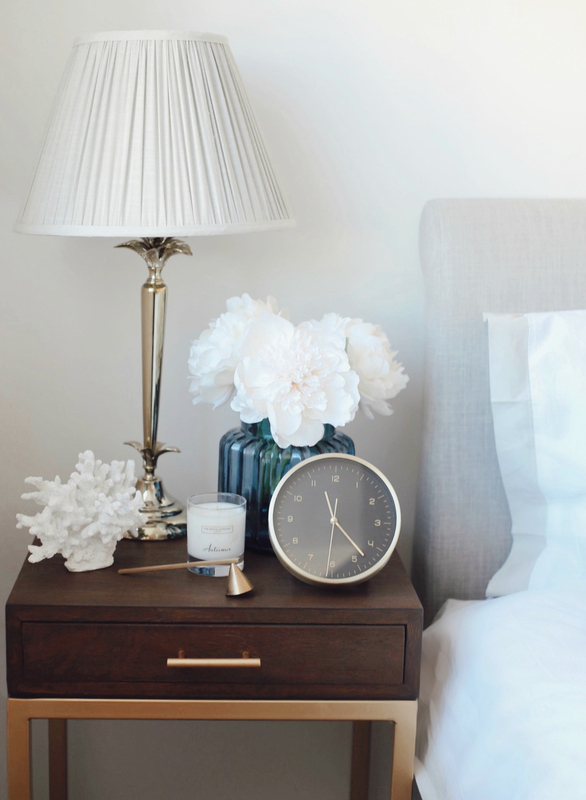 The bedside tables were a recent and incredibly affordable purchase – we have been frantically searching for them! Again I believe these would look even better against a dark-coloured wall, so one more reason to look into repainting the room. 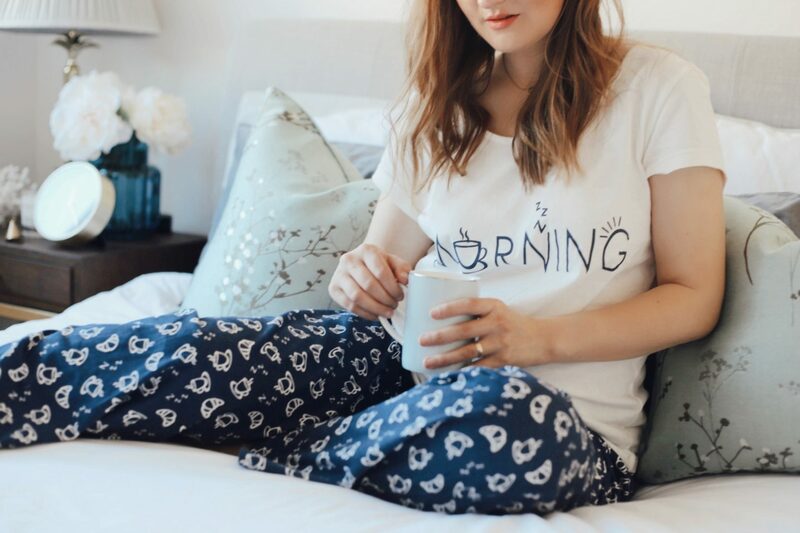 We have also recently replaced our old mattress with a new Casper king mattress and oh my, what a difference this has made to our sleep! 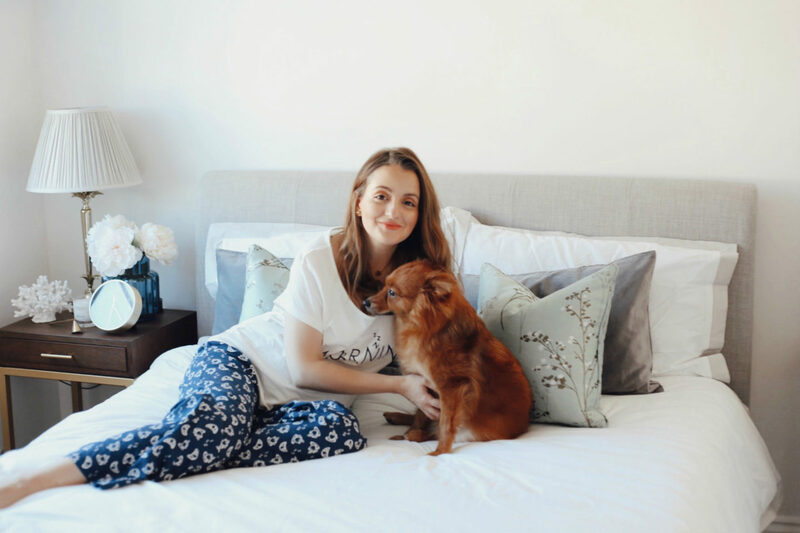 Why choose a Casper mattress? Unlike our old mattress, this one is softer and great for all types of sleepers, including people who sleep on their backs. It’s stable (no other part of the bed moves when you do) and breathable and fits perfectly with our bed frame. Although it’s not that heavy, there aren’t any handles on the side, just the bottom, so rotating the mattress (which should be done every three or six months) might not be as easy. This new generation of mattresses arrives in surprisingly small boxes (they are vacuum packed), in just a couple of days. 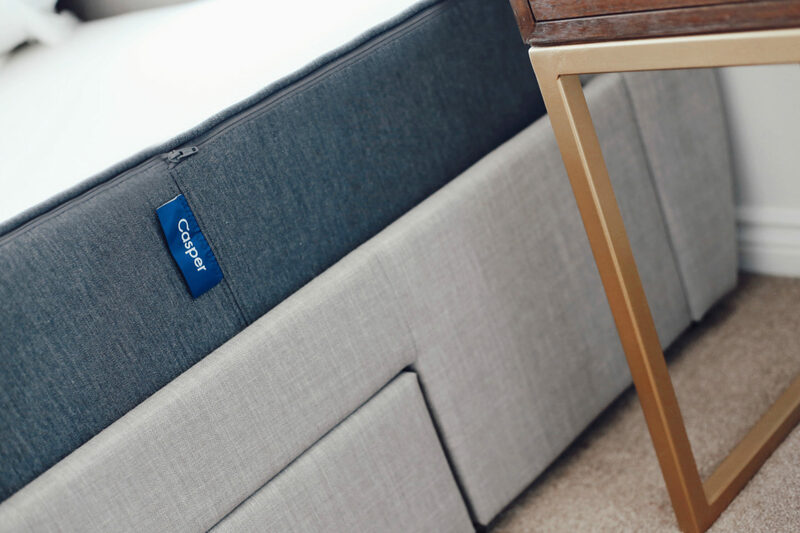 Casper offers a trial period of 100 nights, during which you can send the mattress back free of charge and ask for a refund. Talk about incredible customer service, right? 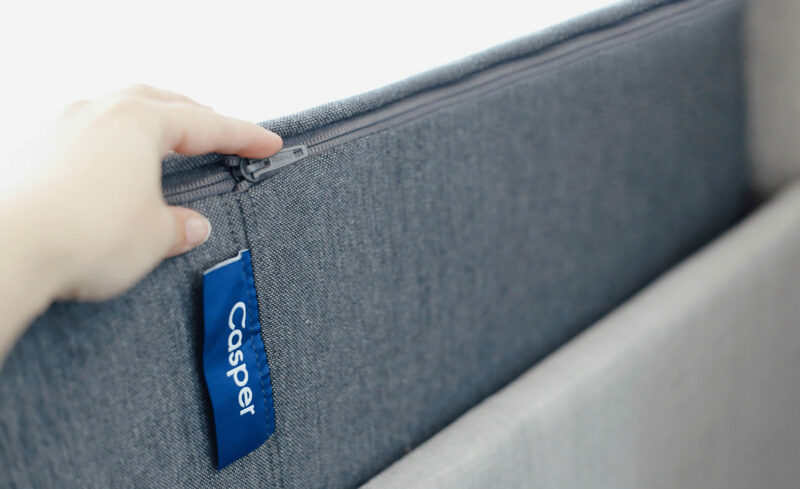 The Casper mattress is available in sizes single, double, king and super king, as well as the EU equivalent of those. 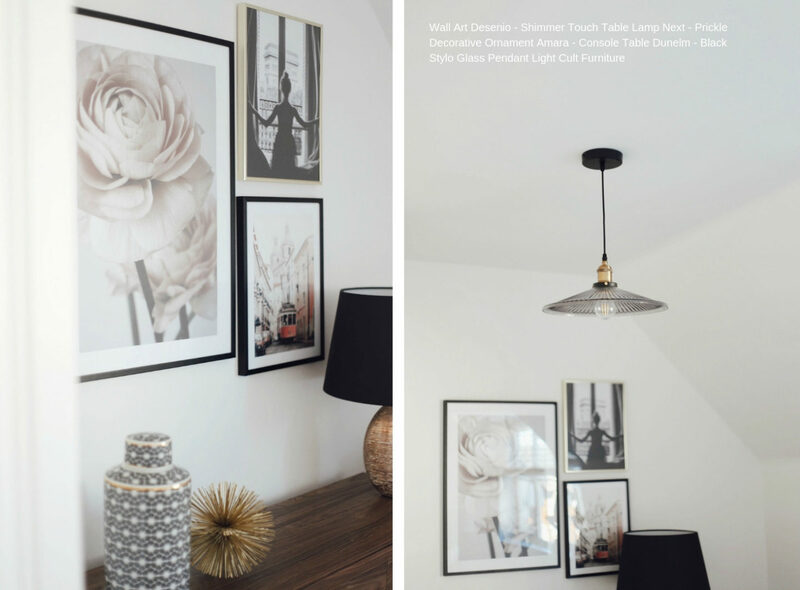 All of our wall art is from Desenio – I simply can’t recommend their products enough! You can find a variety of styles to suit even the fussiest tastes, are incredibly affordable and delivered within a couple of days. I couldn’t find a vanity table that I like, so I chose a console table from Dunelm instead (this has now sadly sold out). 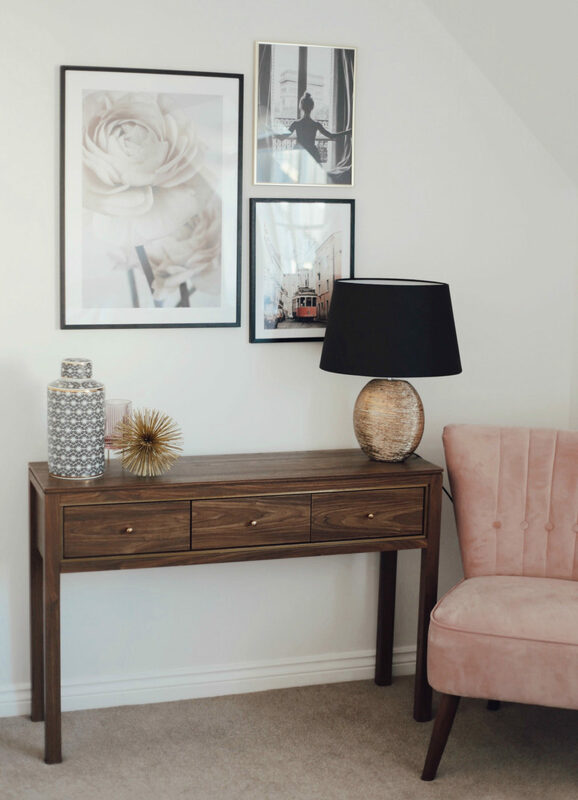 The blush pink velvet chair is another Dunelm purchase, which I absolutely love! Do you take your time and hunt down the absolute perfect piece of furniture or decorative accessory for each room? Can you live in a semi-finished house? In other words: are you a slow decorator? I would love to hear from you! I hope you enjoyed taking a peek inside my bedroom! If you have any topics that perhaps I haven’t touched on, please leave your suggestion in the comment section below.